Thank you for your interest in our company. 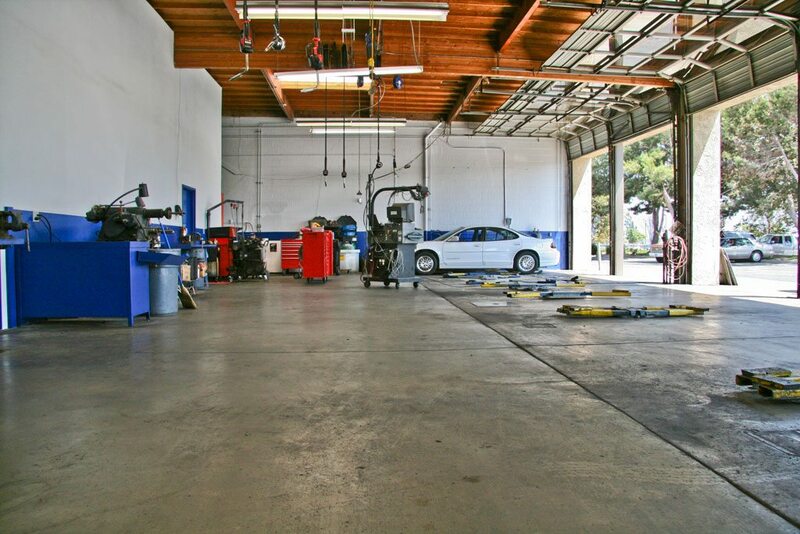 Camarillo Car Care Center is a premier automotive repair and service facility that has been serving customers in Camarillo, CA since 1973. AAA Approved for over 30 Years! 2007 AutoInc. 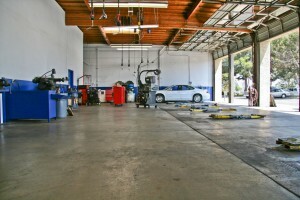 Magazines Top 10 Automotive Repair Web Sites. Numerous Articles and Features in Motor Age Magazine. Home of the 24 month/unlimited mileage Warranty! We are successful for one, simple reason! We hire the Superstars! You’ll find our team of industry professionals is second to none, industry wide! Shop owners from all across America have visited our facility, and their comments are always the same: They rank our facility, and our people, with the best of the best! If you are “star quality”, and if you would like to learn more about our career opportunities, call us at (805) 482-2853. Deliver superior customer service. Employ people who have great Attitude, Aptitude and Ethics and who share the companies goals and visions. We provide our staff with a great “work home,” not just a job. We believe in the people that work with us and want to help them achieve their goals. 5 day work week! NO Saturdays or Sundays. Our techs make great pay without cutting into their family or personal time. Modern shop with state of the art equipment! Well maintained equipment and we have more equipment than most dealerships. 43 Year old company with a very loyal customer base. While other companies are hurting, we are growing. Our customers love our shop and means we always have plenty of work for our technicians. 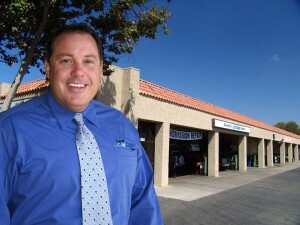 Professional ASE Certified Service Advisors that respect our technicians. Ethical Reputation in the Community!